Our 123Server Solution has been developed to provide a consistent user experience without compromising logon speeds or security. Our server solution has locked-down, staggered levels of user permissions to ensure a secure desktop environment which is easy to maintain. 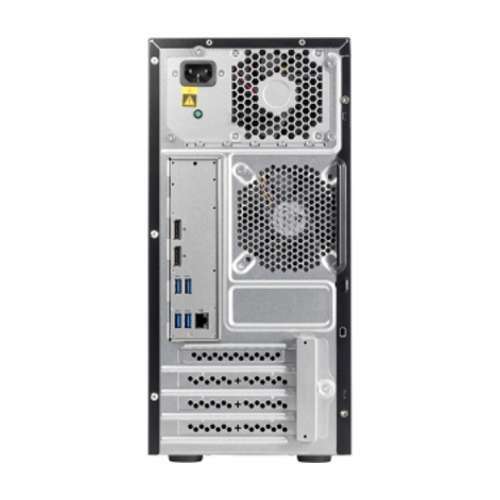 Which server solution do we recommend? 123ICT have been recommending virtual server solutions since 2011. A virtual server solution provides schools with a cost effective, resilient server solution with reduced running costs. In the event of a physical server failure, virtual machines can be started on the remaining hardware meaning little or no downtime for end users. 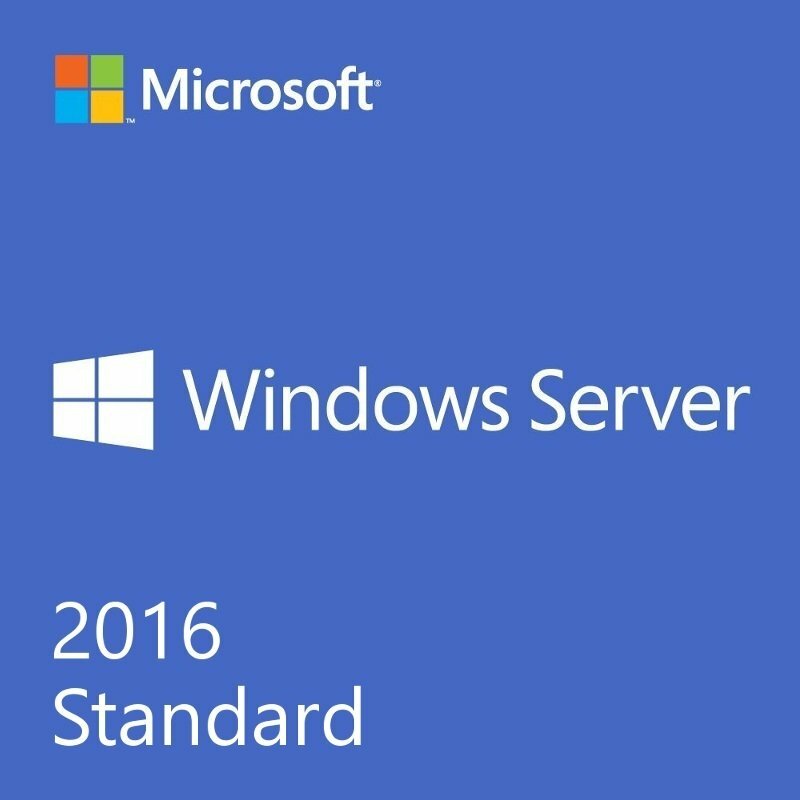 Our current Windows Server 2016 solution deploys Windows 10 Pro clients and MS Office 2016. What replacement server services do we offer? 123ICT offer a complete server installation service. 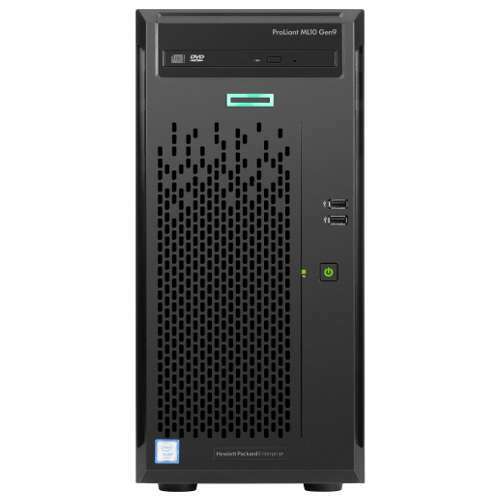 Our recommended 123server solution is “tried and tested” and extremely competitively priced. The actual cost will vary from installation to installation and will be related to size of your school. To ensure the installation goes smoothly, 123ICT will allocate an experienced consultant to oversee and manage your server project to completion.